Don't leave it until the last moment, Book Now! Brecon National Park and the Gower coast is within easy reach. Visit our Car Bootsale every Sunday & Bank Holiday Monday. We are situated at the western edge of the Brecon Beacons in the Swansea Valley..
Are you considering a holiday break in the beautiful Brecon Beacons of Wales? Need a venue for your countryside activities? Require an overnight stop-over? Just want to get away from the hustle and bustle? We welcome all, whether a single overnight stop-over or a large group booking! There are so many reasons why you should give us call. 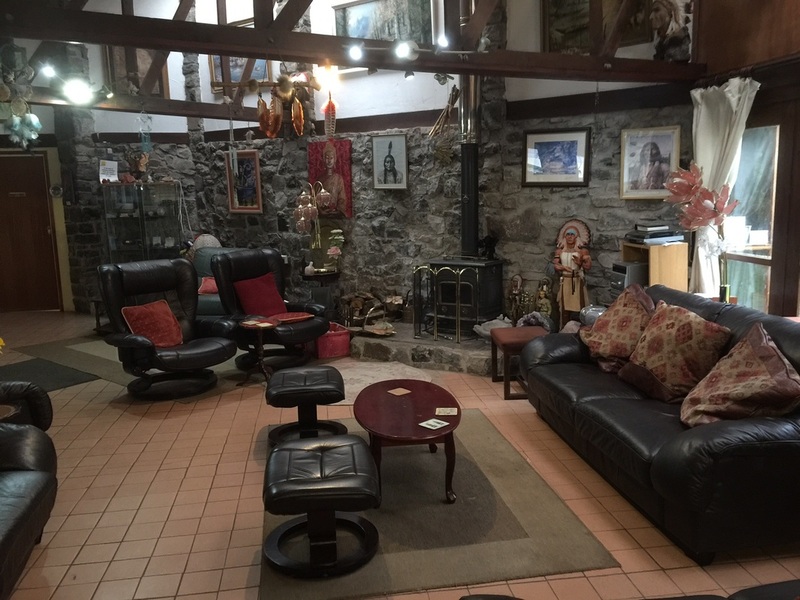 We are situated by the village of Abercraf in Powys, Wales and nestled within the Brecon Beacons National Park. We have newly refurbished single, twin and double bedrooms (some en-suite), a total of 18 rooms sleeping max. of 32 persons. This is our cosy Lounge, refreshment area . It is also where the Open Circle meet every Tuesday. There are many ornamental and spiritual artefacts to view and purchase. us help you, why not volunteer? 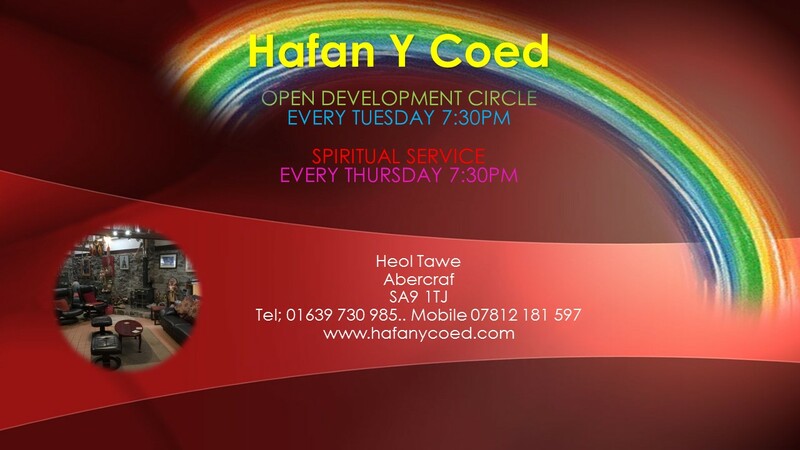 All donations go towards the following projects: a new disabled bathroom, disabled access around Hafan, a new smaller workshop with disabled access and to the general upkeep of Hafan-y-Coed.